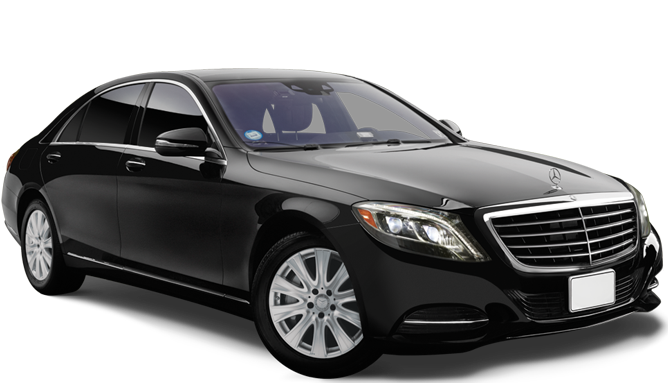 Get around Fort Lauderdale in style and comfort with our Black Car Service. Reserve Finest Car, Sedan, SUV and Van service for your corporate travel experience.Ft.Lauderdale offers luxury Fleet for small and large group travelers.Limo Fort lauderdale & airport car service is available 24/7. Are you traveling from Fort Lauderdale area anywhere in Florida, one way, round trip point executive car service, van,limo or coach bus service call 1-844-FL_LIMOS. 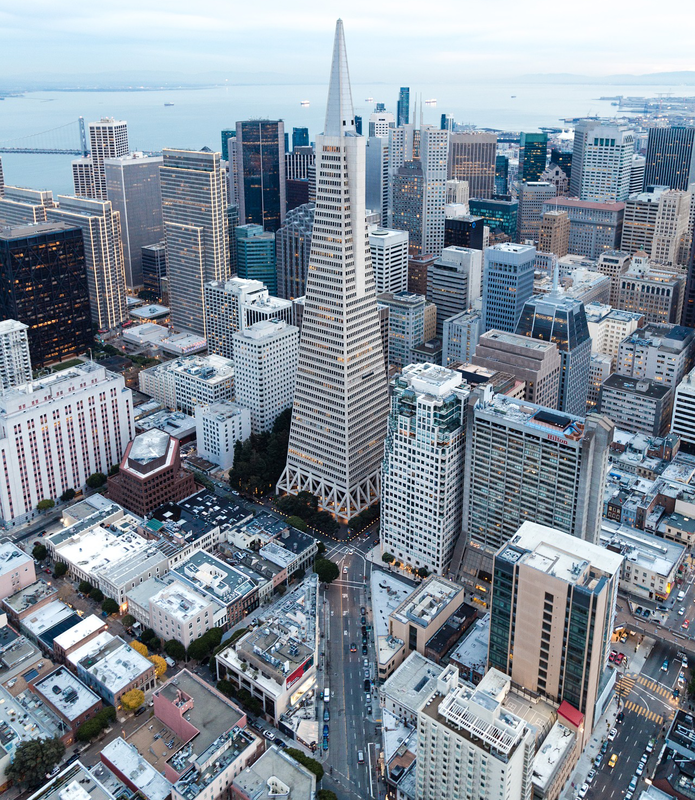 We provide reliable,Affordable, quality Limousine & Town Car Service 24/7/365 days hourly limo rentals and corporate car limo service. For Corporate Car service Fort Lauderdale, global chauffeur service in 500 cities worldwide specializing in ground transportation service. Fort Lauderdale Limousine offers airport limo services in FT. Lauderdale for any occasion from corporate car service to group transportation. Call us at 1844- FL-LIMOS..
From 10 to 15 Passenger Mercedes Benz Sprinter Van, and executive sprinter Luxury Minibus are available for rent for small groups, Airport/Hotel Shuttle, or shuttling passengers between sites such as church to reception venue or hotel to theater. 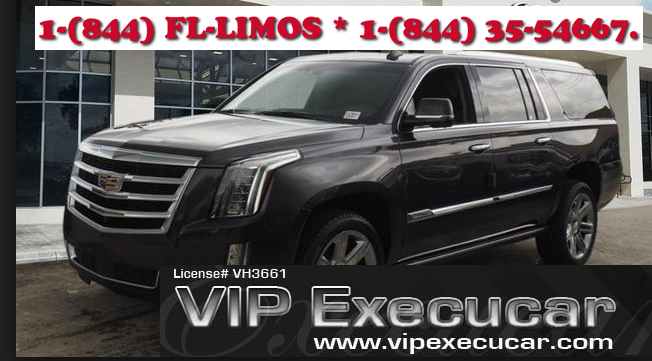 The Cadillac Executive Sedan is the ultimate luxury sedan limousine.Get town car transportation to or from A Fort Lauderdale International Airport. 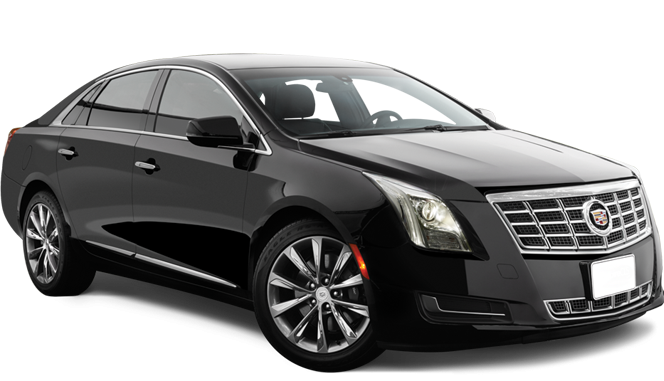 Our mission at Fort lauderdale Private Car & Limo Service is .Choose the luxury Cadillac Sedan from Fort Lauderdale Limo. 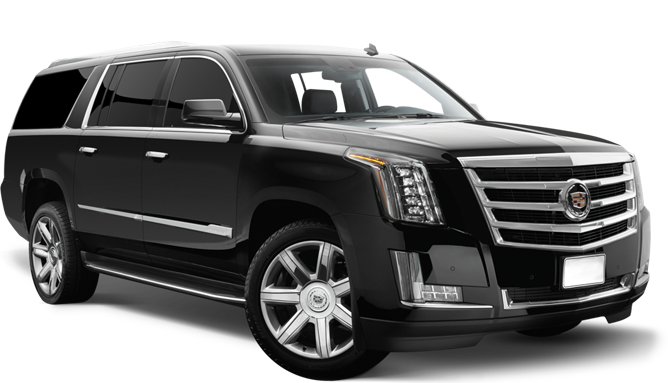 We provide luxury Cadillac SUV rentals and professional chauffeurs services. We can provided luxury SUV limos, executive cars, limo van and van rentals.Fort Lauderdale Transportation features luxury SUV Limousines among its finest fleet of limousine vehicles. 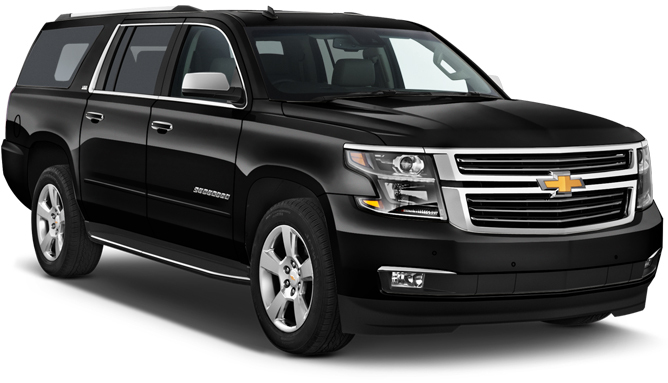 Our black SUV stretch Escalade Limousine is perfect for bachelorette parties, weddings,and proms. 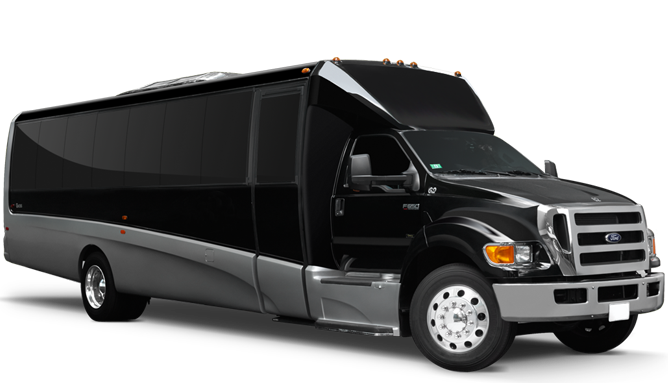 10 to 15 Passenger Mercedes Benz Sprinter Limo Bus, and executive motor coaches are available for small groups, Airport/Hotel Shuttle, or shuttling passengers between sites such as church to reception venue or hotel to theater.